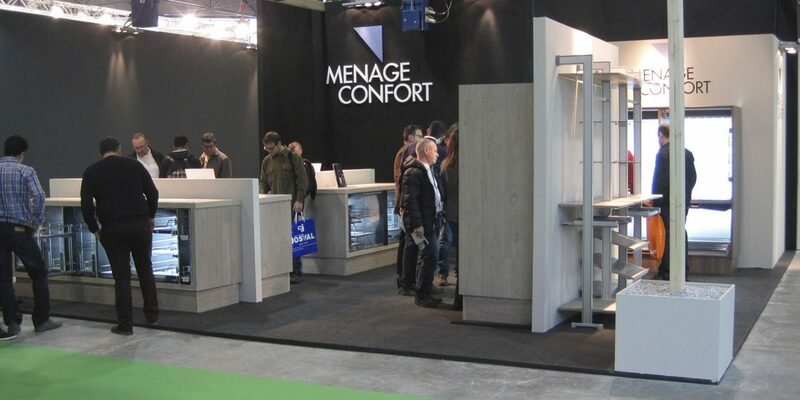 The Menage Confort stand has been well received during the last edition of Maderalia, which took place from 2nd to 5th February. This fair has been the ideal place to present the novelties of 2016 like Titán pantry column in anthracite finish and our Dolphin Corner solution. We thank all the people who have come to visit us in our stand.